This is the copy n 7 of 10 copies w/2 APs. 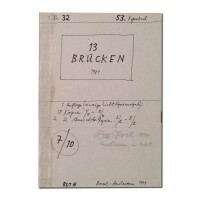 signed in Pencil on cover: n.53 kopiebuch. 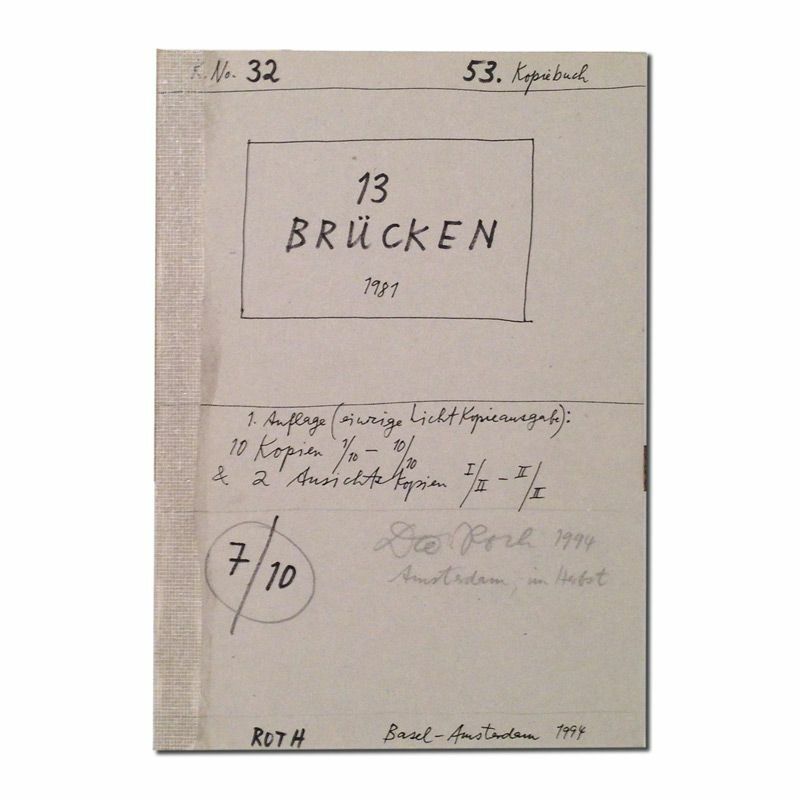 .. [ 1025].